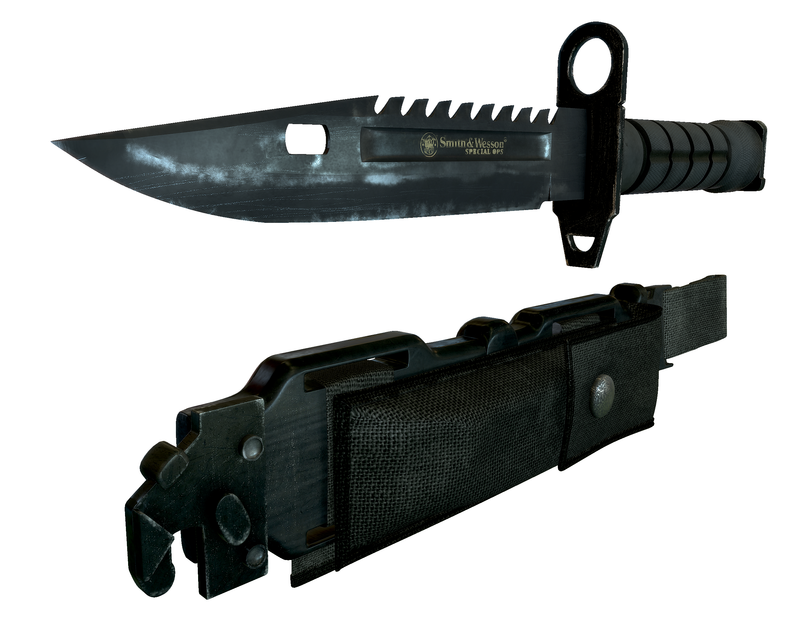 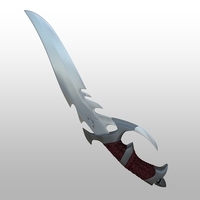 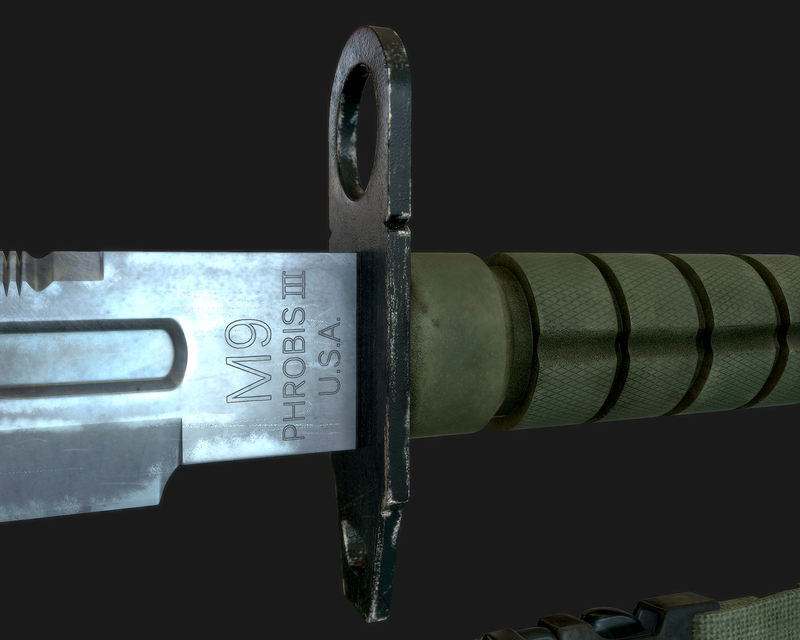 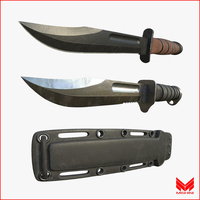 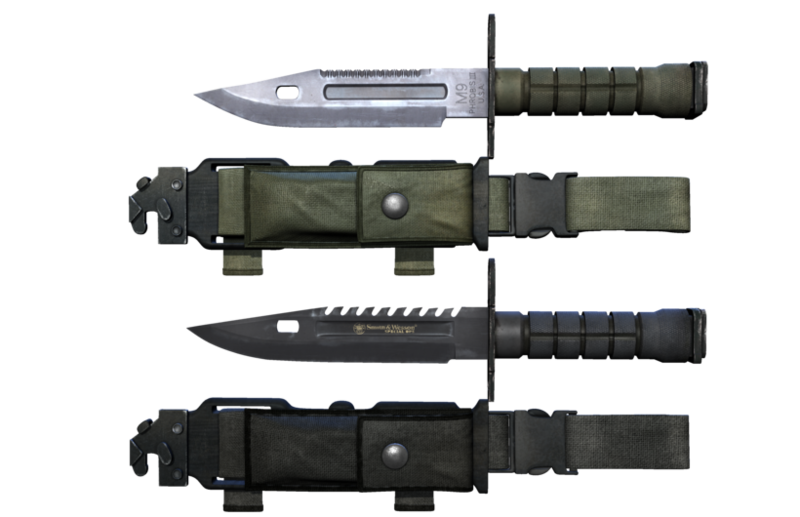 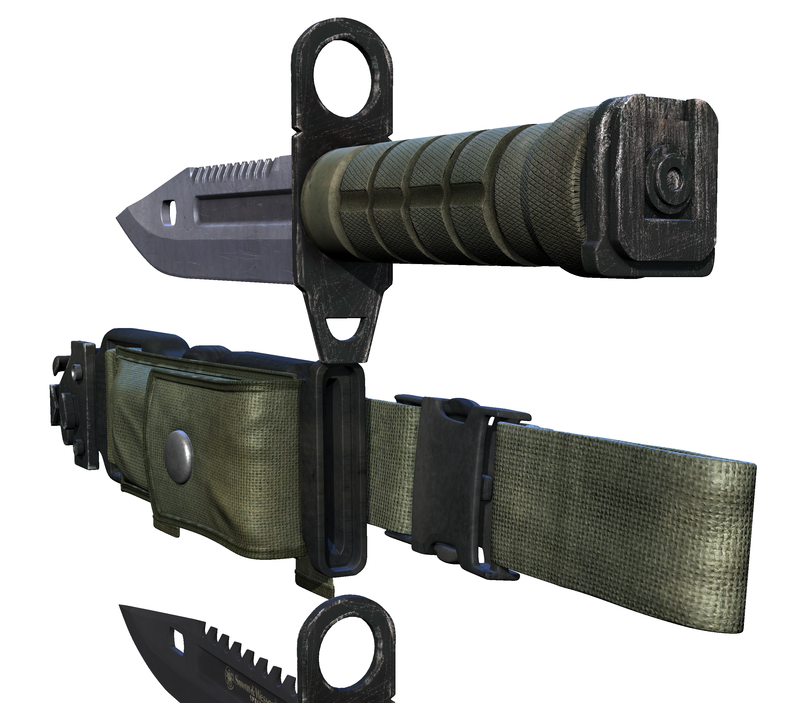 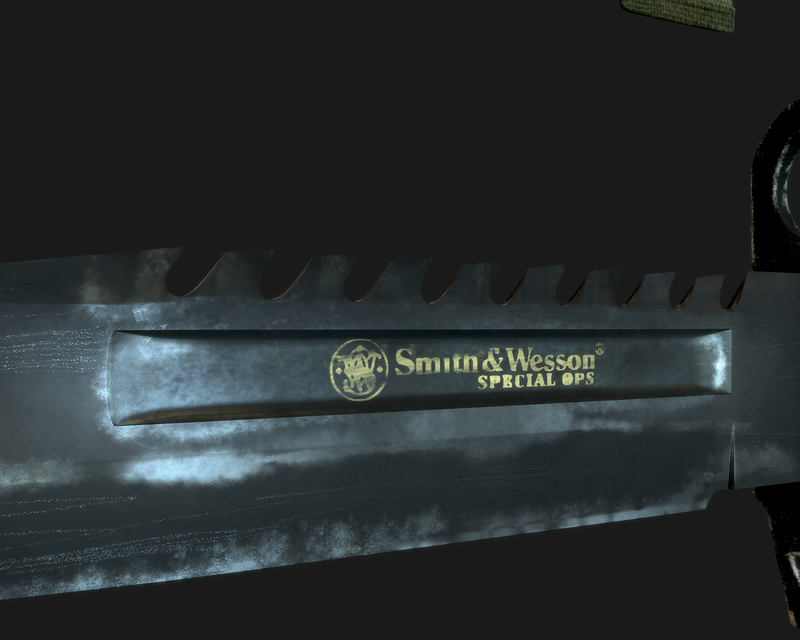 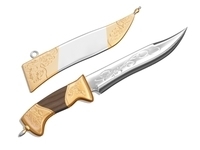 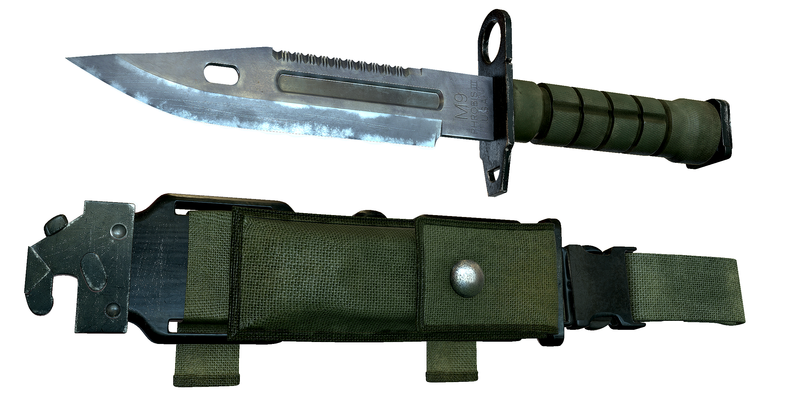 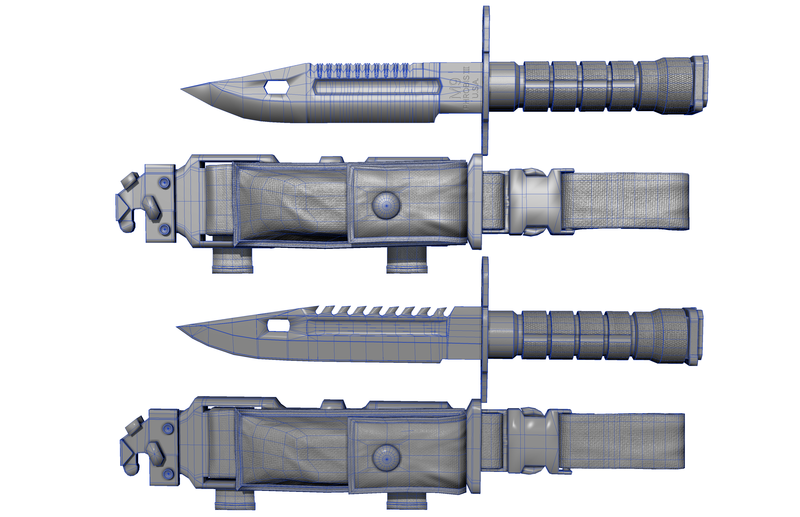 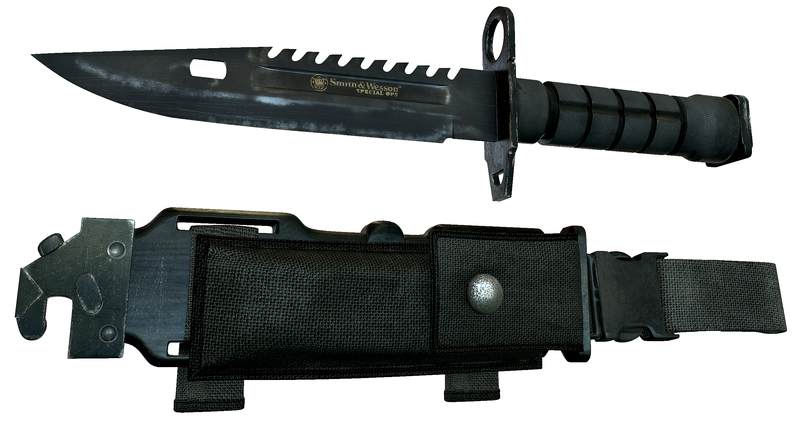 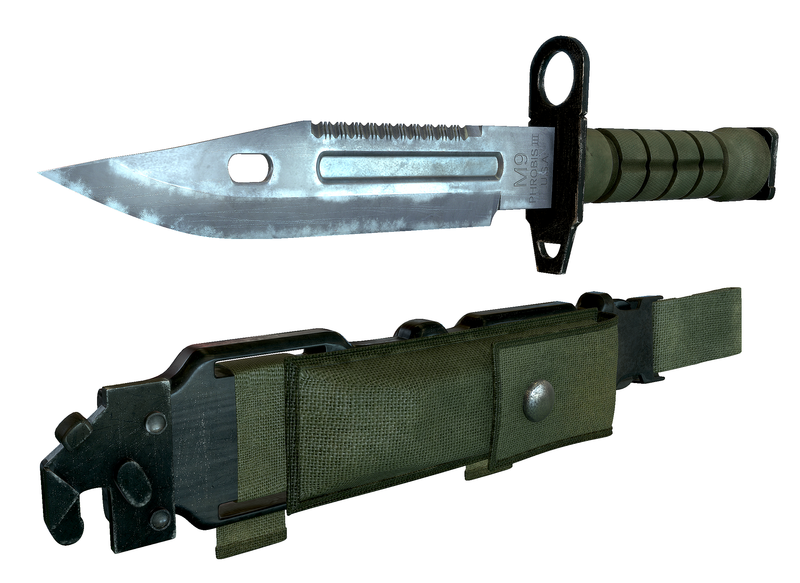 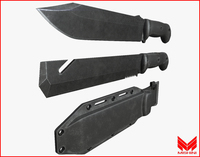 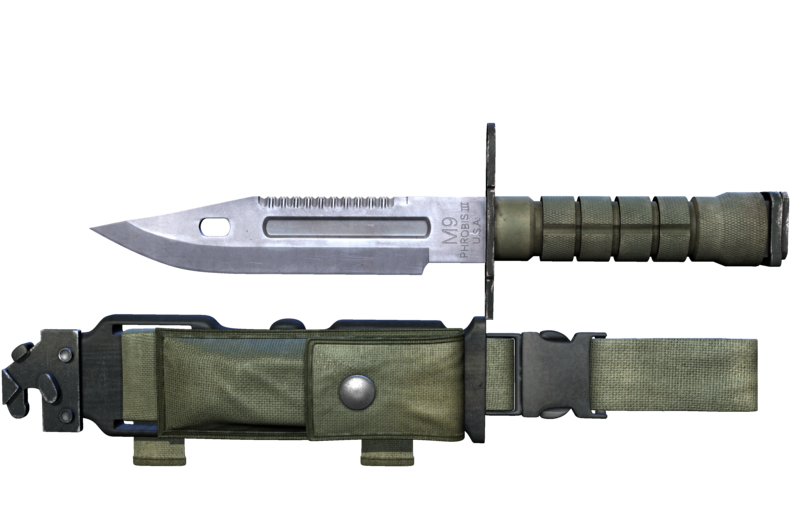 M9 Bayonet pack. 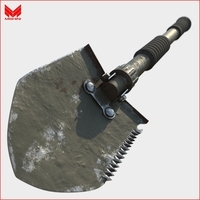 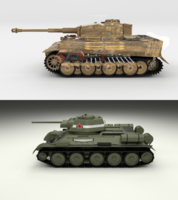 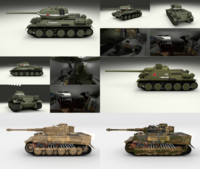 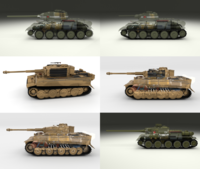 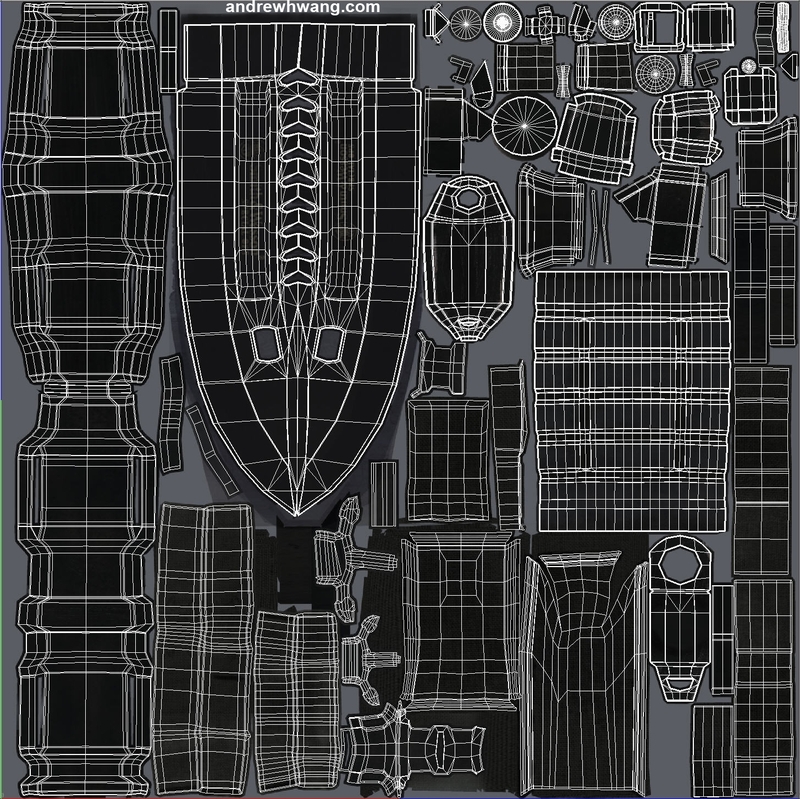 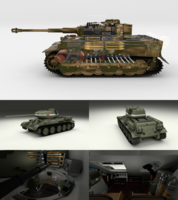 Ready for film and close up use or as a base for normal mapping. 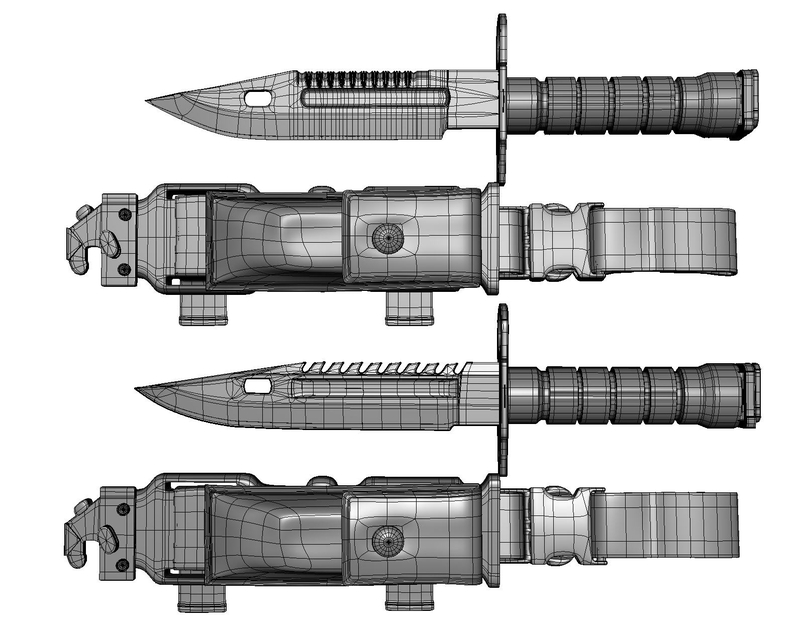 Geometry is ready to be subdivided.